Winstorm limbs are supremely consistent and smooth to draw. 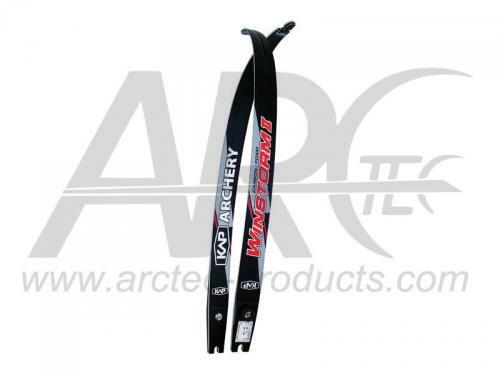 (Winstorm Ⅱ) and carbon/wood limbs(Winstorm Ⅰ). and carbon/wood limbs are accurate with affordable price.